The ceremony of 36th China Luoyang Peony Culture Festival was solemnly opened yesterday. Every year, as the birthplace of peony, Luoyang will host the Peony Culture Festival and it has been successfully held for 36 years since 1983. In April, a plethora of peony varieties begin to bloom and burst to fragrance. 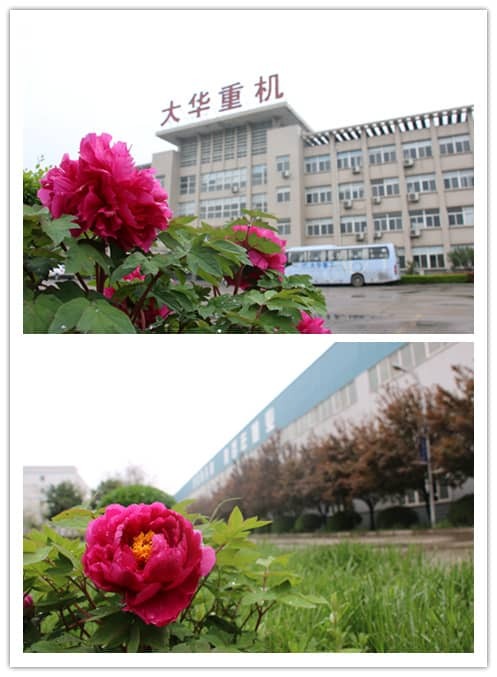 Dahua is located at Luoyang city, every April, the peonies at the company are in full bloom. We warmly welcome the old and new customer come to visit us.